The land and buildings tax finally won approval from the Thai cabinet and it could generate as much as THB64 billion, up from the current THB30 billion, for the government when it goes into effect in 2017. 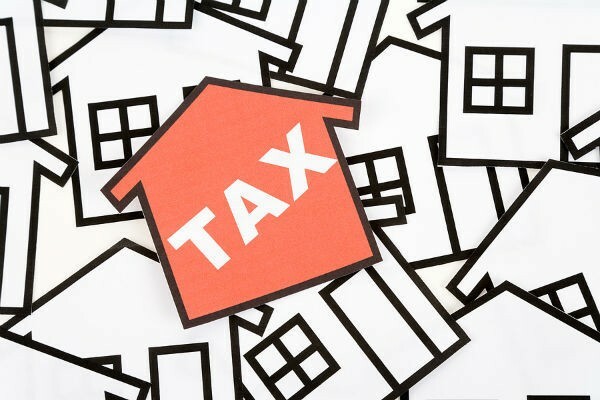 Experts have expressed some concern that the new taxes could put off property investors from purchasing units in Thailand. The tax-ceiling rate will be set at 0.5 percent for residences priced over THB50 million. Houses under this amount are not subject to the tax. Any home valued above THB50 million is subject to a progressive tax at 0.05 to 0.1 percent. Second homes will also be subject to 0.03 to 0.3 percent tax as well as any additional home after that. Landowners will also be required to pay more for undeveloped land and the new tax-ceiling rate will be no more than five percent. The rate will also be progressive and for every three years the land stays undeveloped, an extra one to three percent will be tacked on. For real estate companies, it is reported that land banks awaiting development will be taxed at 0.05 percent for three years once ownership of the land is transferred while non-performing assets of financial institutions will pay a tax rate of 0.05 percent for five years. Issara Boonyoung, Thai Housing Association advisor, pointed out that 90 percent of homeowners will not be affected by the new land and building tax. The primary goal of the new legislation is to focus on wealthy individuals who own huge vacant land plots or blocks of residential units. And while there is some concern that property investors will be reluctant to buy additional units, RHB Thailand noted that with asset appreciation of five to seven percent per asset for prime area property, the extra tax of 0.03 percent to 0.3 percent is relatively small by comparison. There was also some worry that the new taxes could see banks take a hit on their earnings, however, experts are expecting only a minimal impact in 2017. They estimate that the additional expenses for the ten listed banks will likely be around THB40-50 million which would be less than 0.05 percent of RHB Thailand’s 2017 earnings forecast for the sector.